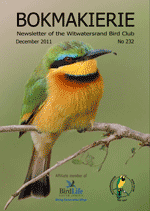 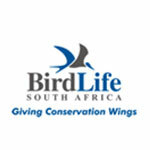 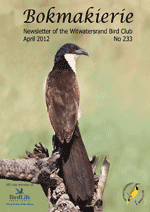 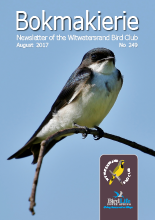 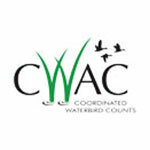 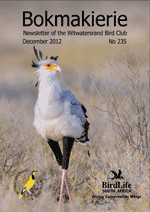 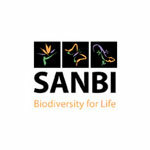 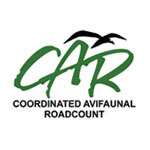 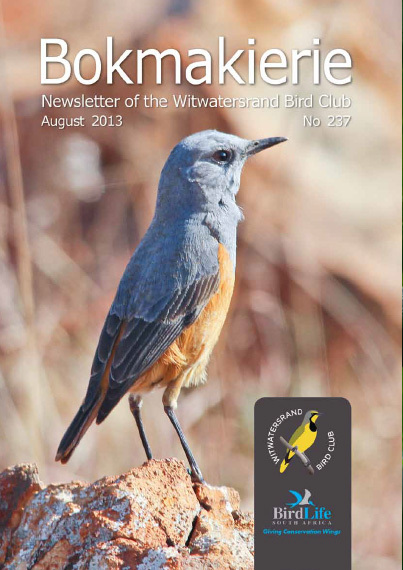 Visit the Birdlife SA website to download checklists in both English and Afrikaans of the South African Checklist 2012. 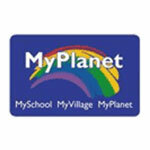 These are available both as an MS Excel version and as PDF version. 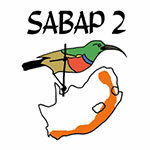 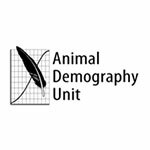 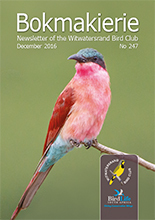 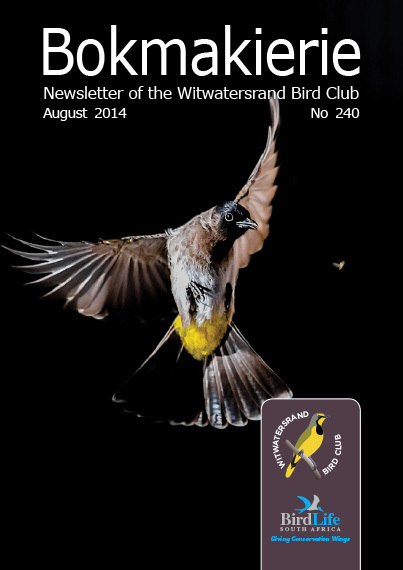 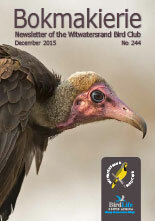 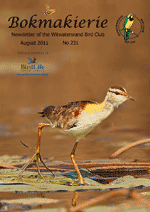 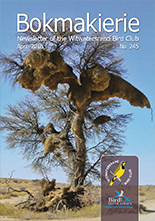 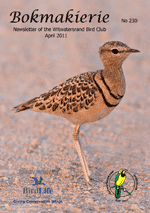 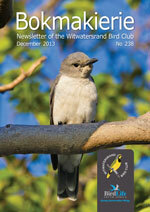 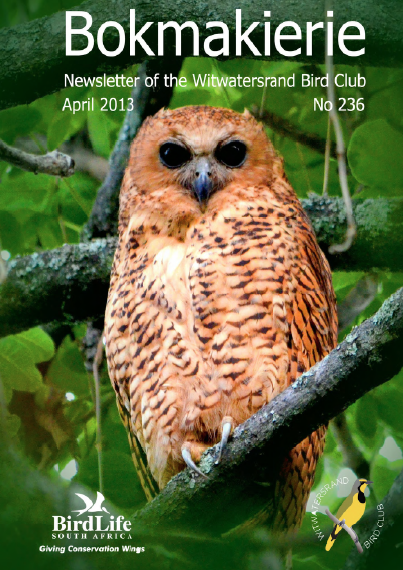 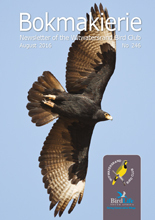 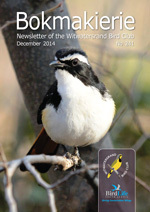 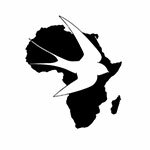 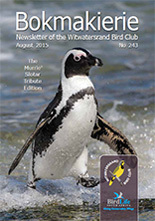 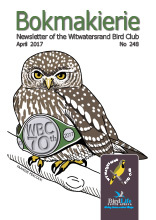 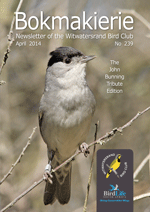 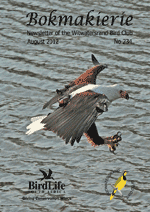 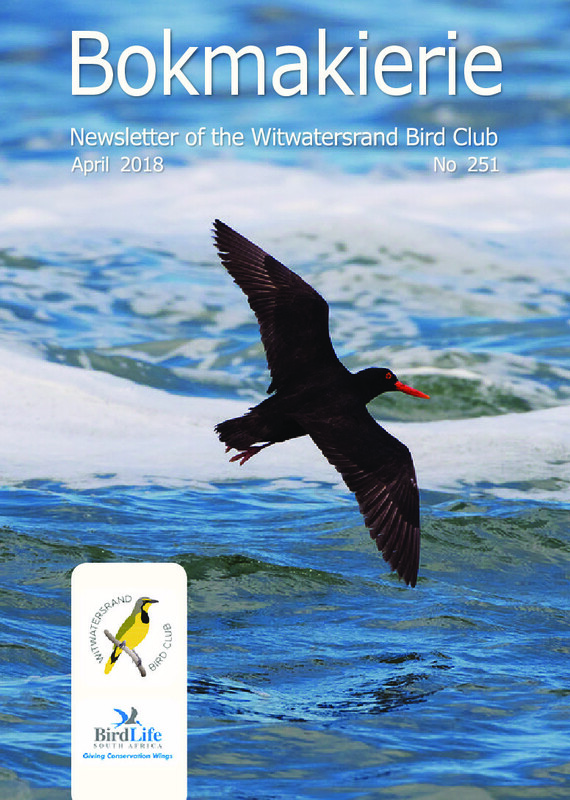 Visit the Southern African Bird Atlas 2 (SABAP2) website to download other area checklists. 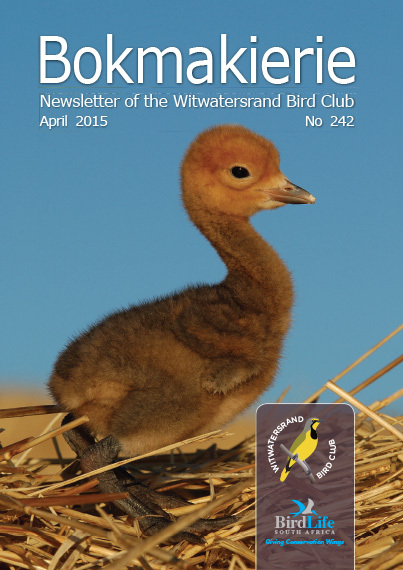 Copyright 2015 Wits Bird Club | All Rights Reserved.